Cuba is located between some of the largest exporters of illegal drugs in the hemisphere and the U.S. market. Drug trafficking organizations (DTOs) frequently attempt to avoid Government of Cuba and U.S. Government counter drug patrol vessels and aircraft by skirting Cuba’s territorial waters. Bilateral interdiction efforts and GOC intensive police presence on the ground have limited the opportunities in or around Cuba for regional traffickers. The goals of Cuba’s counternarcotics enforcement effort are to reduce the available supply of narcotics on the island and to prevent traffickers from establishing a foothold. The Cuban Border Guard (TGF) maintains an active presence along Cuba’s coastal perimeter, primarily to deter illegal emigration, but also to conduct maritime counter-drug operations and coastal patrols. Cuba’s domestic drug production remains negligible as a result of active policing, stiff sentencing for drug offenses, very low consumer disposable income and limited opportunities to produce illegal drugs, either synthetic or organic, in quantity. Cuba’s counternarcotics efforts have prevented illegal narcotics trafficking from having a significant impact on the island. Cuba is party to the 1988 UN Drug Convention. In 2011, Cuba continued “Operation Hatchet,” their multi-agency counternarcotics strategy. Led by the Ministry of Interior, “Operation Hatchet” includes the efforts of Cuba’s ministries of Armed Forces, Judicial, Investigations, Public Health, Education and Culture, and the Border Guard. The combination of forces is intended to reduce supply through vigilant coastal observation, detection and interdiction, and reduce demand through education and legislation. The Cuban government’s extensive domestic security apparatus and tough sentencing guidelines have kept Cuba from becoming a major drug consuming country. The Government of Cuba did not publicize new counternarcotics legislation policy initiatives or related budget increases supporting such measures in 2011. Cuba continues to demonstrate a commitment to fulfilling its responsibilities as a signatory to the 1988 United Nations Convention based on adherence to the Convention’s Articles. Cuba criminalized drug related offenses as outlined in Article Three; including 39 judicial agreements with partner nations regarding judicial proceedings and extradition. Furthermore, in accordance with Article Nine, the Government of Cuba continued to exhibit counternarcotics cooperation with partner nations. The Cuban government reports having 32 counterdrug bilateral agreements and two memoranda of understanding (MOU) for counterdrug cooperation. Cuba regularly participates in international counternarcotics conferences, such as the United Nations’ Heads of National drug Law Enforcement Agencies (HONLEA), and submits quarterly statistics on drug interdictions and seizures to the United Nation’s International Narcotics Control Board. The Cuban government is a party to the 1961 UN Single Convention as amended by the 1972 Protocol, the 1971 UN Convention on Psychotropic Substances, the 1988 UN Drug Convention, the UN Convention against Corruption, the UN Convention against Transnational Organized Crime, and its Protocol Against Illicit Manufacturing of Trafficking in Firearms and The Barbados Plan of Action of 1996. Cuba is not party to the Caribbean Regional Maritime Agreement which opened for signature in 2003. The 1905 extradition treaty between the United States and Cuba and an extradition agreement from 1926 remain in effect. In 2011, these agreements were not employed to hand over fugitives. Instead, bilateral arrangements were made to have the fugitives detained and deported from Cuba and directly placed in the custody of the receiving nation for further prosecution. Major transshipment trends did not change from 2010. During calendar year 2011, the GOC reported a total of 9.01 metric tons of illegal narcotics interdicted (including 8.3 MT in wash-up events), a 360% increase from the previous year’s 2.5 (MT). Government anti-drug forces reported disrupting three smuggling events and captured six traffickers (3 from the Bahamas and 3 from Jamaica). Statistics on arrests or prosecutions were not made available. There were no significant changes in Cuba’s overall counternarcotics strategy or operations in 2011. Domestic production and consumption of illegal drugs remained very limited, and Cuba concentrated its counternarcotics supply reduction efforts by preventing illegal smuggling through Cuban territorial waters, rapidly collecting reported narcotic wash-ups, and preventing tourists from smuggling smaller amounts of narcotics into the country. The Ministry of Armed Forces and Ministry of Interior’s combination of fixed and mobile radars, coupled with visual and coastal vessel reporting procedures make up an effective network for detecting illegal incursions of territorial air and sea by narcotics traffickers. The Cuban government attempts to interdict vessels or aircraft suspected of narcotics trafficking with Cuban assets. At sea, Cuba has had increasing success. Cuba continues to share go-fast vessel information with neighboring countries, including the United States, and has had increasing success in interdicting go-fast vessels. In 2011, Cuba reported 45 real-time reports of “go-fast” narcotics trafficking events to the U.S. Coast Guard (USCG). TGF’s email and phone notifications of maritime smuggling to the U.S. have increased in quantity and quality, and have occasionally included photographs of the vessels suspected of narcotrafficking while being pursued. Overseas arrivals continue to bring in small quantities of illegal drugs mostly for personal use, although the extent of this problem remains unknown. The Ministry of Interior conducts thorough entry searches using x-rays and trained counternarcotics detection canines at major airports. Government officials detained 20 tourists, compared to 123 in 2010, for attempting to smuggle small quantities of narcotics into Cuba. To combat the limited domestic production of marihuana, Cuba set up “Operation Popular Shield” in 2003 to prevent any domestic development of narcotics consumption or distribution of drugs, remained in effect and netted over 9,830 marijuana plants and 1.5 kilograms of cocaine, compared to 9,000 marijuana plants and 26 kilograms of cocaine in 2010. The combination of extensive policing, low incomes, low supply, and strict drug laws (involving up to 15-year prison sentences) have resulted in very low illicit drug use in Cuba. There are nationwide campaigns aimed at preventing drug abuse, and the quantity of existing programs for the general population appears adequate given the very low estimated numbers of persons addicted to drugs in Cuba. The National Drug Commission, headed by the Minister of Justice, with representatives from the Attorney General’s office and National Sports Institute, remains responsible for drug abuse prevention, rehabilitation and drug policy issues in Cuba. According to the Cuban government, the Ministry of Health operates special drug clinics, offering services ranging from emergency care to psychological evaluation and counseling to treat individuals with drug dependencies. There are no programs specializing in drug addiction for women and children. The Government runs three substance abuse clinics that cater to foreigners, and the Catholic Church runs a center to treat addiction in Havana. The Cuban government occasionally broadcasts anti-drug messages on state run media and operates an anonymous 24-hour helpline. In addition, Cuba reports the dangers of drug abuse are a part of the educational curriculum at all levels of primary and secondary schools. Cuba has strong policies in place against illicit production or distribution of narcotic or psychotropic drugs or other controlled substances, and laundering of proceeds from illegal drug transactions. Cuba reports a zero tolerance for narcotics-related corruption by government officials and claims there have been no such corruption occurrences in 2011. Cuba and the United States share a mutual interest in reducing drug flows in the vicinity of the island, and in 2011, Cuba maintained a significant level of cooperation with U.S. counternarcotics efforts. Although the United States does not maintain formal diplomatic relations with Cuba, there are respective Interests Sections in Havana and Washington, DC. In Havana, the U.S. Interests Section (USINT) has a USCG Drug Interdiction Specialist (DIS) to manage and coordinate counternarcotics efforts with Cuban law enforcement officials. The United States does not provide any narcotics-related funding or assistance to Cuba. On a case-by-case basis, the USCG shares tactical information related to narcotics trafficking and responds to Cuban narcotics related information on vessels transiting through Cuban territorial seas suspected of smuggling, or tactical information on drugs interdicted within Cuban territory. Cuba also shares real-time tactical information with the Bahamas, Mexico and Jamaica. Bilateral cooperation in 2011 led to multiple at-sea interdictions. The Cuban government presented the United States with a draft bilateral accord for counternarcotics cooperation, which is still under review. Structured appropriately, such an accord could advance the counternarcotics efforts undertaken by both countries. Cuba continues to dedicate significant resources to preventing illegal drugs and illegal drug use from spreading on the island, so far successfully. The technical skill of Cuba’s Border Guard, Armed Forces and police give Cuba a marked advantage against DTO’s attempting to gain access to the Caribbean’s largest island. Greater communication and cooperation among the U.S., its international partners and Cuba, particularly in the area of real-time tactical information-sharing and improved tactics, techniques and procedures, would likely lead to increased interdictions and disruptions of illegal trafficking. 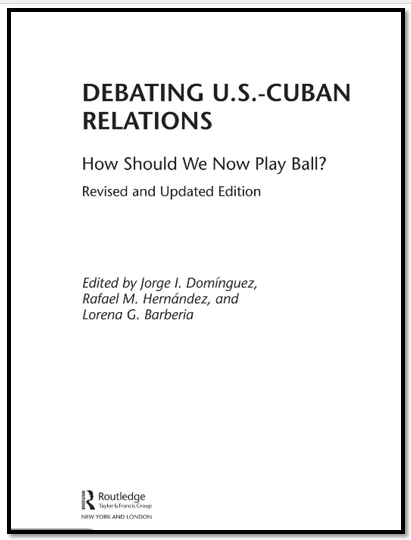 Debating U.S.-Cuban Relations: Shall We Play Ball? Two decades ago, affairs between the United States and Cuba had seen little improvement from the Cold War era. Today, U.S.-Cuban relations are in many respects still in poor shape, yet some cooperative elements have begun to take hold and offer promise for future developments. Illustrated by the ongoing migration agreement, professional military-to-military relations at the perimeter of the U.S. base near Guantánamo, and professional Coast Guard-Guardafrontera cooperation across the Straits of Florida, the two governments are actively exploring whether and how to change the pattern of interactions. The differences that divide the two nations are real, not the result of misperception, and this volume does not aspire to solve all points of disagreement. 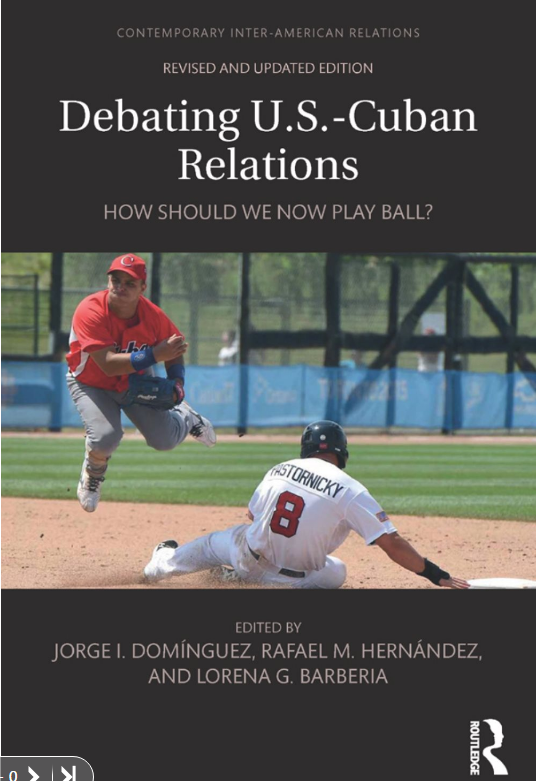 Drawing on perspectives from within Cuba as well as those in the United States, Canada, and Europe, these authors set out to analyze contemporary policies, reflect on current circumstances, and consider possible alternatives for improved U.S.-Cuban relations. 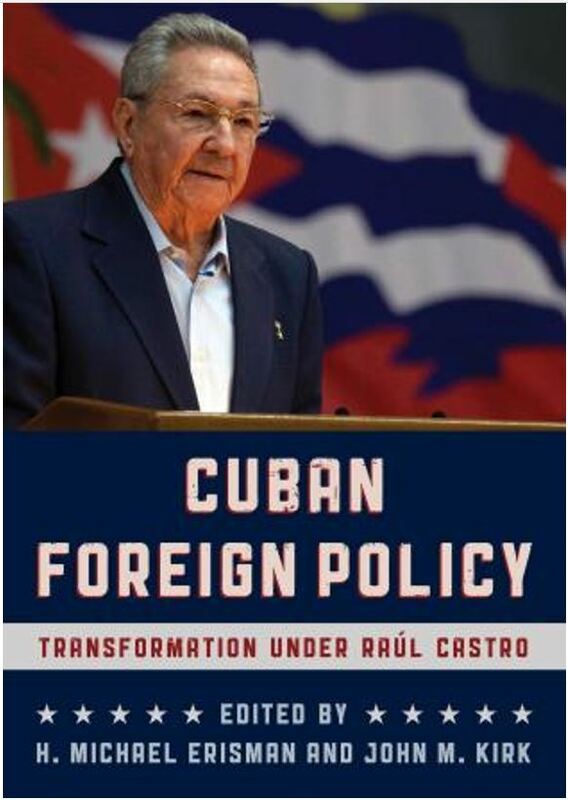 The resulting collection is permeated with both disagreements and agreements from leading thinkers on the spectrum of issues the two countries face—matters of security, the role of Europe and Latin America, economic issues, migration, and cultural and scientific exchanges in relations between Cuba and the United States. 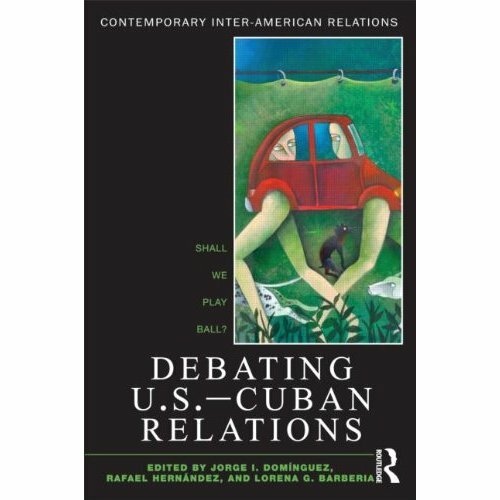 Each topic is represented by perspectives from both Cuban and non-Cuban scholars, leading to a resource rich in insight and a model of transnational dialogue. 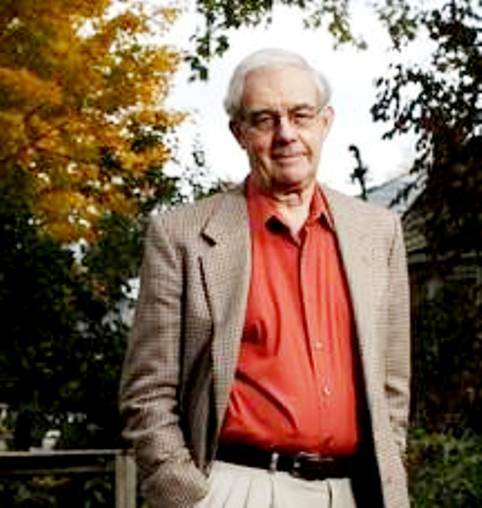 Jorge I. Domínguez, Profesor. Universidad de Harvard. Rafael Hernández, Politólogo. Revista Temas. 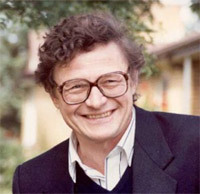 Hal Klepak, Profesor. Royal Military College of Canada. Carlos Alzugaray Tret, Profesor. Centro de Estudios Hemisféricos y sobre Estados Unidos, Universidad de La Habana. Susanne Gratius, Investigadora. Fundación para las Relaciones Internacionales y el Diálogo Exterior (FRIDE), Madrid. Archibald R. M. Ritter. Profesor. Universidad de Carleton, Ottawa. Jorge Mario Sánchez Egozcue, Investigador y profesor. Centro de Estudios Hemisfericos y sobre Estados Unidos, Universidad de La Habana. Lorena G. Barberia, Investigadora. Universidad de Harvard. Antonio Aja Díaz, Historiador y sociólogo. Centro de Estudios Demográficos, Universidad de La Habana. Sheryl Lutjens, Investigadora. Universidad del Estado de California, en San Marcos. Milagros Martínez Reinosa, Profesora. Universidad de La Habana.